How do you use your Ford Ranger? Tow a lot? Go off-roading much? Use it as your daily driver, your weekend car? 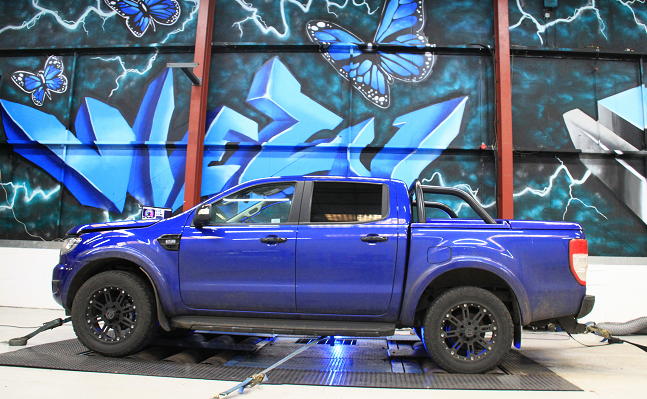 The car is the beez-neez for all these activities, and Viezu have taken it one step further, with a Ford Ranger engine remap for greater hp and torque for improved towing capability and to improve the Ford Ranger’s pulling power. All while maintaining, and improving the Ford Ranger’s fuel consumption. Viezu offer a variety of different engine remaps to suit you, your Ford Ranger, and your driving style. These custom Ford Ranger remaps can be installed to your Ford Ranger by any of our growing 650+ strong worldwide Viezu Approved Dealer network. 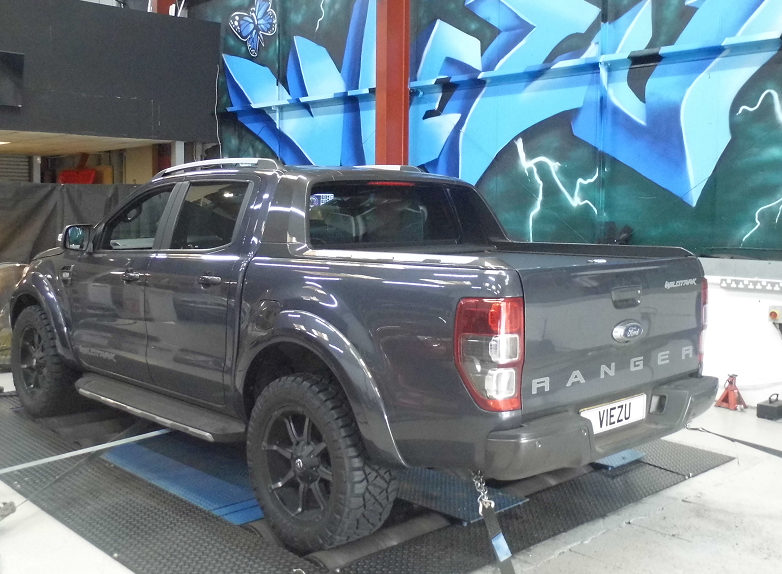 This incredible variety of remaps for your Ford Ranger are crafted at our HQ by Viezu’s Tech. Team and ready to be installed by one of our Viezu Approved Dealers. Your Ford Ranger can be modified further according to any pre-existing modifications to your Ford Ranger has. This will ensure you get the very best out of your Ford Ranger and its remap. The original stock software on the Ford Ranger’s ECU is read through the OBD port using specialist tools and equipment, this can easily be done by one of our Viezu Approved Dealers. Your Ford Ranger’s original stock software is then electronically transferred to the Viezu’s expert Tech. Team at our HQ who then prepare the changes to be in line with your chosen modifications. Back at Viezu HQ, Viezu’s Tech. Team analyse the factory settings and get cracking with some very clever wizardry (technical term! ), modifying a variety of settings in your Ford Ranger’s ECU file. This will transform the way your Ford Ranger performance and responds depending on the changes specification you have requested. Once complete, we will send your modified software to your Viezu Approved Dealer and they will install this on to your Ford Ranger’s ECU. Then, hey presto, your Ranger’s map is complete! R&D is at the heart of what we do here at Viezu, and we thoroughly test every remap, before we release it to our Viezu approved dealers, so you can be sure you are getting the very best from us and our Viezu approved dealers. To begin this impressive transformation, Viezu ran a 3.2 TDCi Ford Ranger on their 3000 hp AWD Mustang Dynometer. The original Ford Ranger 3.2 TDCi engine reached a respectable 470 Nm of torque and 197 hp. The Viezu Tech. Team then created the ultimate VIP Engine Remap, and installed this onto the Ranger Mjölnir ready for testing. 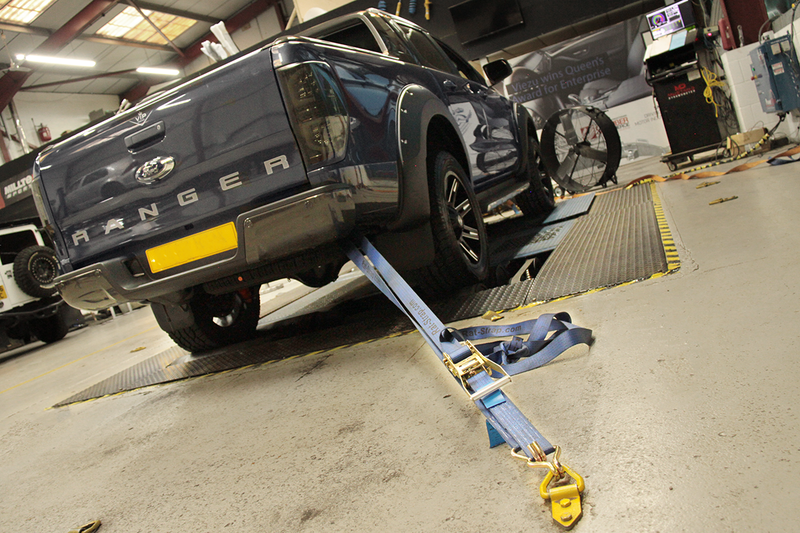 Back on the dyno, the Ford Ranger’s new engine remap is put to the test. Viezu’s R&D delivered exceptional results for the Ranger. The way the Ranger distributes power across the rev range and how it handles its newly unlocked power has been transformed. The new map, provided an additional 40 hp and 70 Nm of torque, taking it to an outstanding 237 hp and 540 Nm of torque. The Ranger also experienced an improvement on its fuel economy. Lower fuel costs, who wouldn’t? With a strong and growing dealer network of 650+ dealers worldwide, you can get a Viezu remap anywhere in the world. Our approved dealers are situated across the world and are fully supported by us to ensure you (and your Ford Ranger) get the best possible service, and the gains you desire. To make things even better, you can Tune It Yourself too, with Viezu’s V-Switch, a self-tuning device. V-Switch is an excellent way of having up to three different power settings to suit your driving style and needs, literally anywhere in the world. To give you even more choice, our V-Switch device can store up to three different power profiles, and are incredibly simple to use. 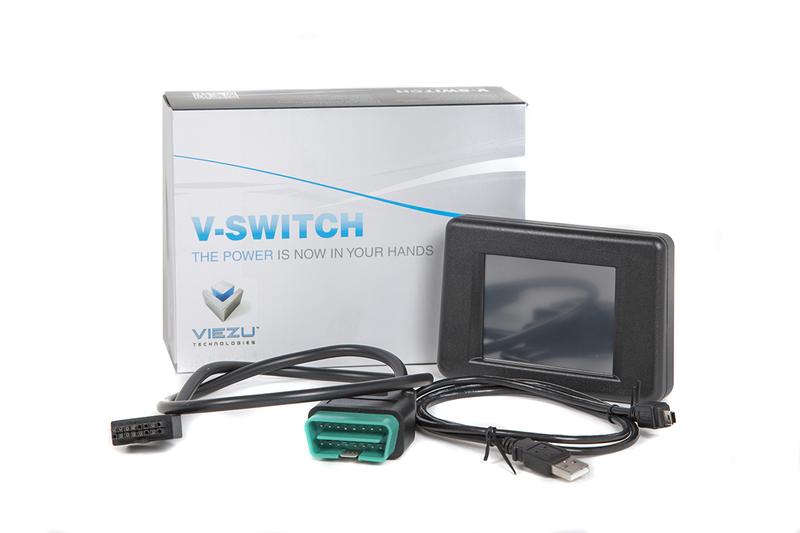 Switch effortlessly with Viezu’s V-Switch between rugged off-roader with additional low-down power, to a performance tune, to valet mode for those moments your car is in the hands of another. We are confident that you will love the transformation a Viezu map will give your Ford Ranger, we offer you total peace of mind with our 30 day no quibble money back guarantee. Contact Viezu today via email: info@viezu.com or call, +44 (0) 1789 774444, and see what tuning we can offer you and your Ford Ranger. While you wait for your remap, Viezu, and the majority of Viezu Approved Dealers have a range of performance parts and styling accessories for your Ford Ranger and can offer health checks by our qualified motorsport technicians to ensure your Ranger is ready for those all-important adventures.